In 2017, ConocoPhillips Norway received a request from the nation’s government. “The Norwegian Labor and Welfare Administration (NAV) has a program that helps migrants who have been granted asylum in the country prepare to enter the labor force. They contacted us to see if we would be willing to host some of these individuals, provide them with an IT position for six months or longer, and help them with their Norwegian language (Norsk) skills,” said Trine Soerum, manager, IT Europe & North Africa. 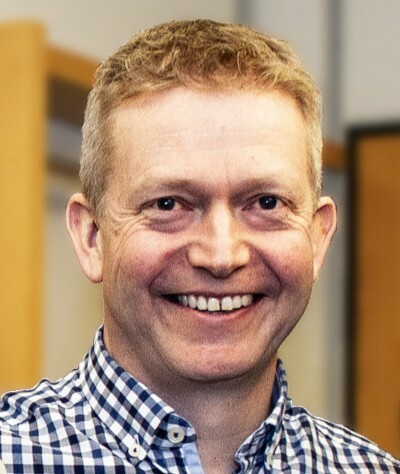 Since then, ConocoPhillips Norway IT has hosted two individuals, providing them with on-the-job training, work experience, and opportunities to improve their language capabilities and learn about the country’s culture through social interaction. Norway, with a population of 5 million, has a history of generously supporting humanitarian causes. In 2017, Norway was the United Nations High Commissioner for Refugees’ largest donor relative to population size and the seventh largest donor overall. Since the European migrant crisis began in 2013, the country has intensified its focus on ensuring that individuals who are granted asylum integrate smoothly into the workforce and Norwegian society at large. To enhance their chances of success, migrants who apply for asylum and are granted a residence permit must attend courses to learn the language and culture. To help cover living expenses while they adjust to their new environment, the government of Norway provides all migrants with a small monthly stipend. In return, they must accept offers for temporary employment. 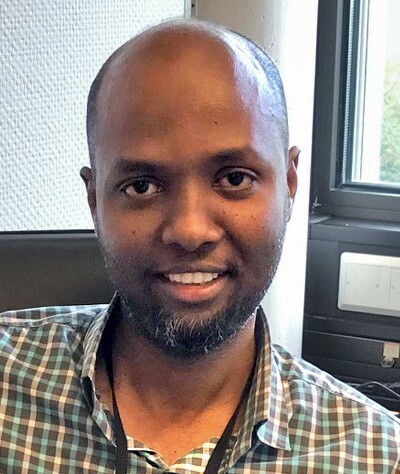 “When NAV initially contacted us, they were looking for a good fit for Mustafa Jami Ali, who arrived from Ethiopia with IT experience, a Master of Science in telecommunications, and a Cisco certification,” said Soerum. 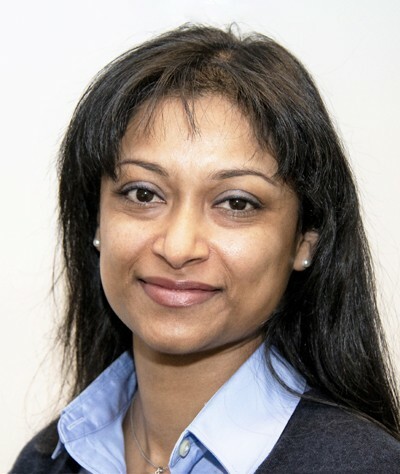 Ali joined ConocoPhillips Norway’s network support team in 2017, reporting to Sandhya Heide, supervisor, Network Services & Computing Infrastructure. “Bringing Mustafa onboard provided a highly qualified resource a chance to use his skills to create value for ConocoPhillips,” said Heide. “In return, Mustafa had the opportunity to get experience in his field in a Norwegian work environment.” Heide and Ali have much in common. Originally from Mauritius, a small island nation in the Indian Ocean west of Madagascar, Sandhya has lived most of her life abroad. While attending university in England and Scotland, she met and married her Norwegian husband. Living in the U.K. also helped her adapt to cold, windy weather, something that came in handy when she moved to Norway, first to Bergen and then Stavanger. Heide shares some details from Ali’s personal story. Mustafa was born and brought up in Ethiopia's Somali community. At that time single and working as a teacher, Mustafa was persecuted; he decided to seek refuge and left the country. After moving to Norway, the only one in his family to do so, Mustafa lived in a refugee center until he was granted legal resident status and could look for a job. He married a woman from Somalia and was in the country roughly three years before starting at ConocoPhillips Norway. “Getting the ConocoPhillips badge, a computer and his name on the door made him feel welcome. We included him in weekly team meetings so he could experience how we work together. 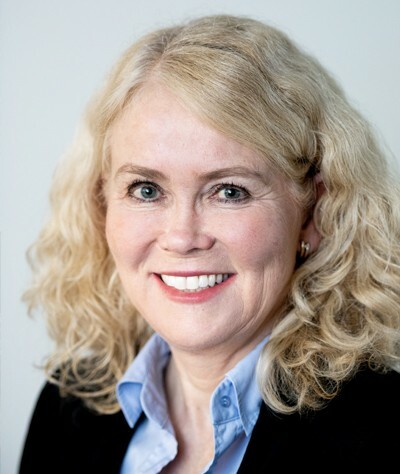 He worked very closely with a network analyst and built excellent relationships with members of our team,” Heide said. Ali completed one year at ConocoPhillips Norway in December 2018, including a paid summer position, and is currently interviewing externally for full-time positions. He has stayed in touch with his former colleagues. Because of the positive experience with Ali, the IT department has also welcomed Fikre Gebre, who is working three days a week with the onsite support group. Gebre came to Norway with a Bachelor of Science in electrical and software engineering. 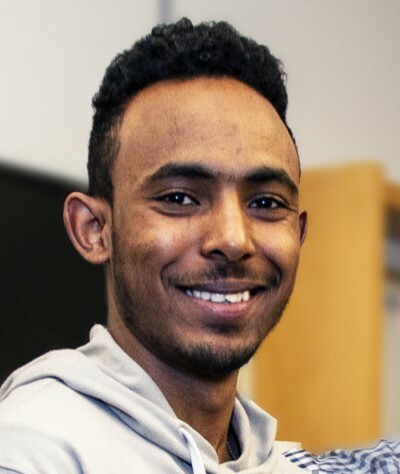 Gebre, who like Ali comes from Ethiopia, has been in Norway almost a year and a half and came into the country through the family reunification program. His uncle, a retired teacher, has been in Norway approximately eight years. Gebre had started his education in Ethiopia, studying computer technology. On a five-year visa, he started a Norsk course last August and must pass a test before being admitted into the University of Stavanger to finish his studies in electrical and computer engineering. He hopes to complete his education, perhaps including a master’s degree, and then look for a job. What does the future hold for the NAV program at ConocoPhillips?